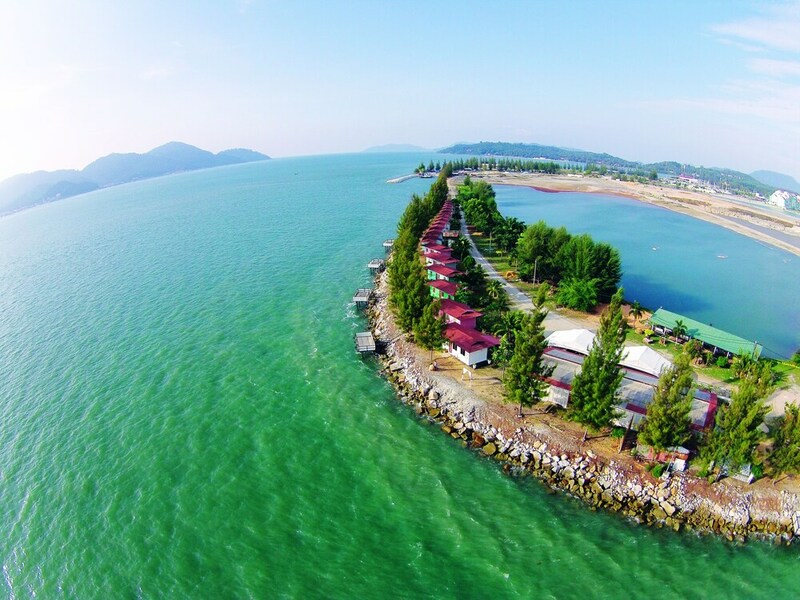 Situated in Lumut, this cabin is 1.2 mi (1.9 km) from Frenzy Water Park Marina Island and 3 mi (4.8 km) from Kali Amman Temple. Teluk Batik Beach and Mangrove Swamp Park are also within 6 mi (10 km). A garden, barbecue grills, and a picnic area are available at this cabin. Free WiFi in public areas and free self parking are also provided. Other amenities include a banquet hall. All 21 cabins offer free WiFi, coffee makers, and free bottled water. Showers, desks, and free toiletries are among the other amenities that guests will find. Bathrooms are shared. Rockbund Fishing Chalet features barbecue grills, a garden, and a picnic area. Public areas are equipped with complimentary wireless Internet access. Complimentary self parking is available on site. Rollaway/extra beds are available for MYR 53.00 per night.